We are a “home” for those interested in genealogy, family history, and the history of our area. The Society’s prime area of interest is the 20 townships of southern Cook County and eastern Will County with its total population of 1,000,000 and the adjoining Chicago communities of Roseland, Pullman, and Kensington. Within this geographic area, we continue to provide a center where genealogists, beginning and advanced, can share their enthusiasm, growing knowledge, and family search problems and solutions. Our library facilities with meeting rooms close at hand—all in the Hazel Crest Municipal Center—provide bright and functional quarters where we may engage in these activities. 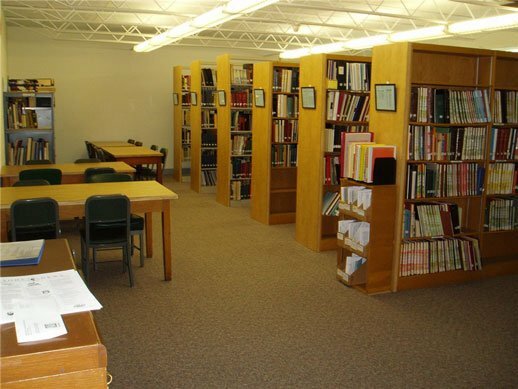 Our library currently houses over 14,000 books, periodicals and microforms. In addition to those items, we have CDs, maps, directories and special collections manuscripts. 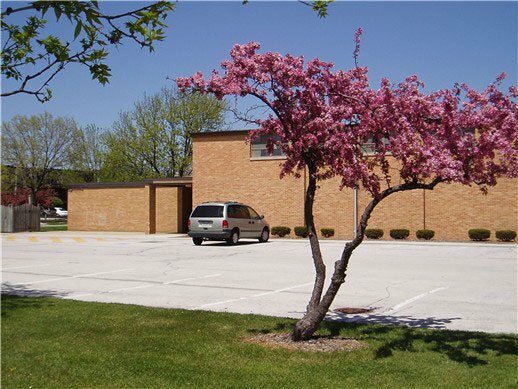 While the emphasis of the library collection is on our prime area of interest, we have considerable materials on northwestern Indiana, downstate Illinois, and the rest of the United States as well as general how-to-do-it genealogical books. See What’s Inside. The Pullman Collection is located immediately adjacent to the library. This contains 200,000 employee files covering 50 years of the operations of the Pullman Corporation. Our monthly schedule of programs operates from February to November. There are no General meetings in December and January. During the year our mix of programs of genealogical and historical subjects included programs on Research into African-American Genetic Genealogy; The Alpha Wreck Odyssey (an Indiana Dunes shipwreck with possible ties to the Underground Railroad); Do-It-Yourself Photo Restoration Basics; Jane Reed – How does the genealogist/historian prove a story of murder, deception, and revenge in frontier Ohio of 1820? ; and Favorite Genealogy Websites. 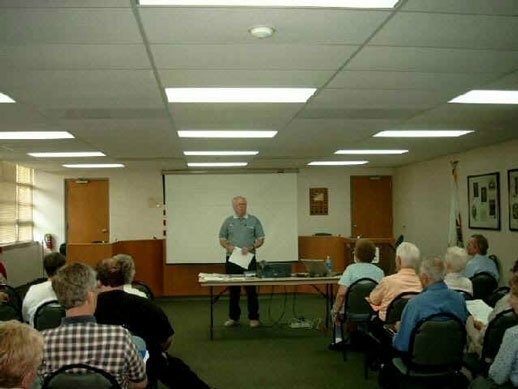 From time to time we offer genealogy classes; check out Classes page to find out more. WWII Harvey Letters – Do you have roots in Harvey, Illinois?